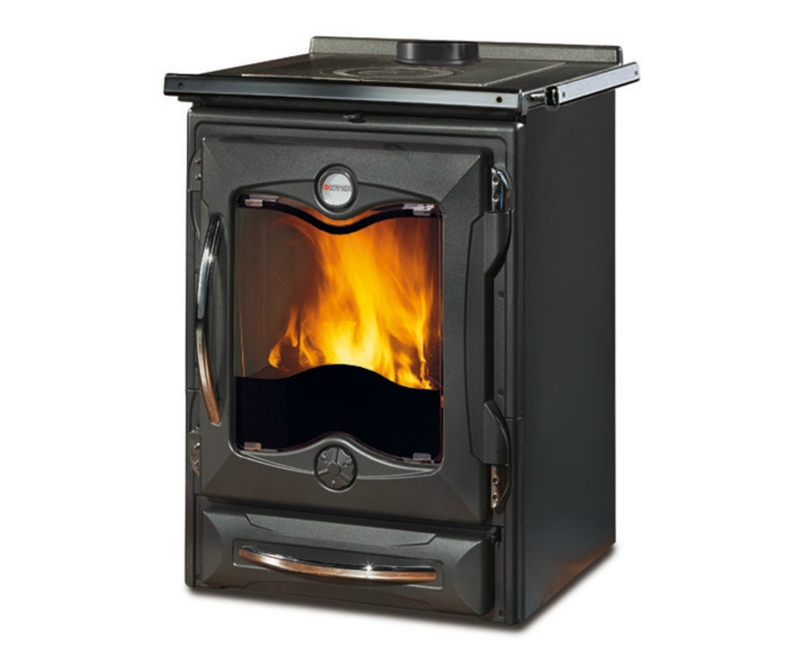 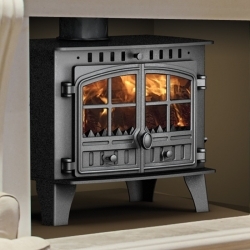 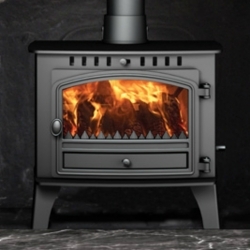 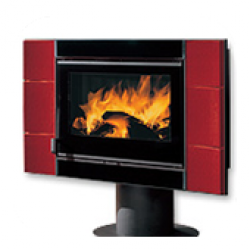 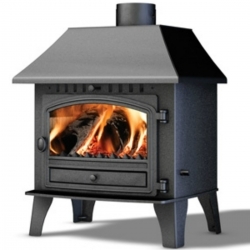 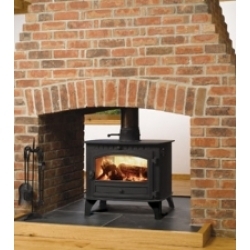 Nordica Cucinotta: The La Nordica Cucinotta is similar in design to the America range cooker but scaled down to a dedicated log burner with cooking hob. 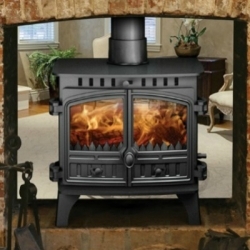 This delightful model makes the most of its smaller stature with an expansive viewing glass and eye catching enamel finish. 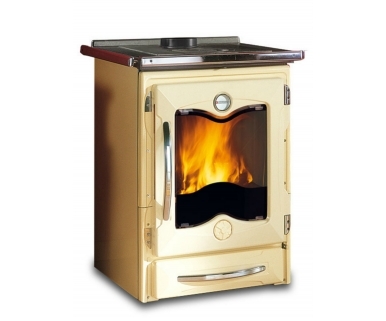 Available in matt cream or anthracite black, the Cucinotta provides an efficient burn rated at 78%, taking 45cm logs and uses primary, secondary and tertiary air intakes. The air wash system maintains the uninterupted views of the fire burning in the large fire box and with additional storage for logs in the integrated wood drawer this really is a stylish Italian burner to compliment any traditional living space.